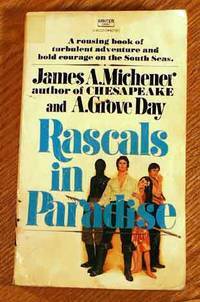 Home > WILLOWBAY BOOKS > Great Lakes Shipwrecks and Survivals. 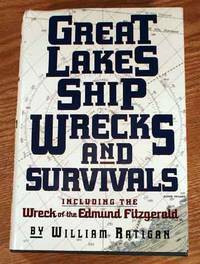 Title: Great Lakes Shipwrecks and Survivals. Size: 9 1/4 x 6 1/4 x 1 3/8. 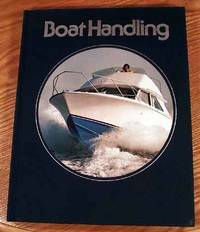 Boat Handling (Time-Life Library of Boating). 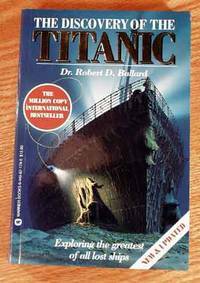 The Discovery Of The Titanic. 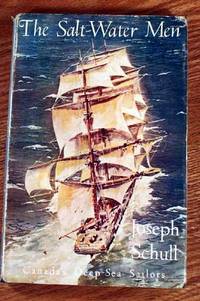 The Salt Water Men, Canada’s Deep Sea Sailors.